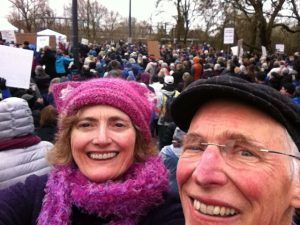 Many cohoots attended, some were photographed. 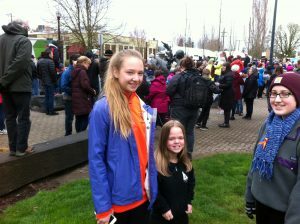 Here are a few of the photos! 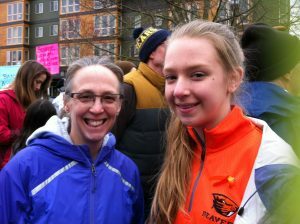 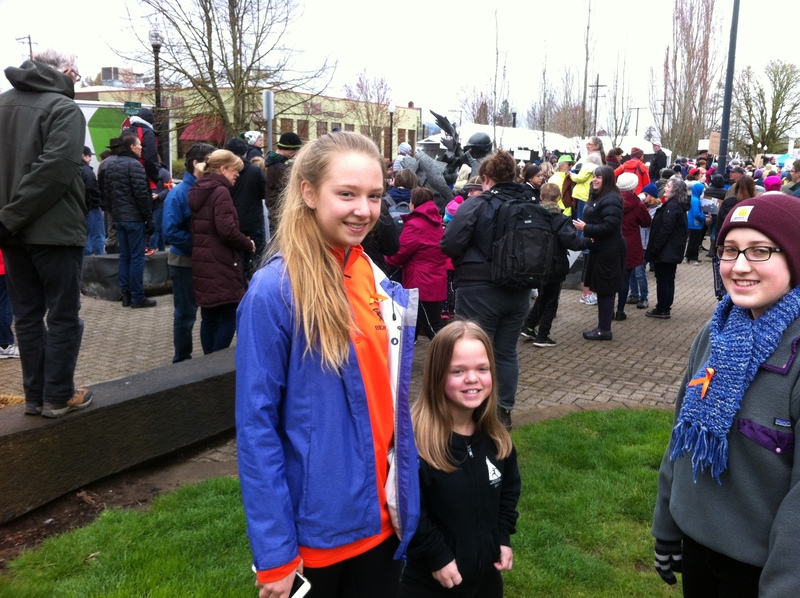 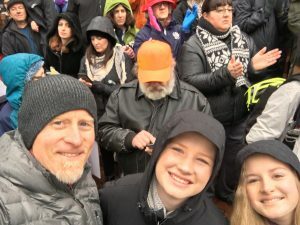 Cohoots were seen at the Marches in Corvallis and Portland. 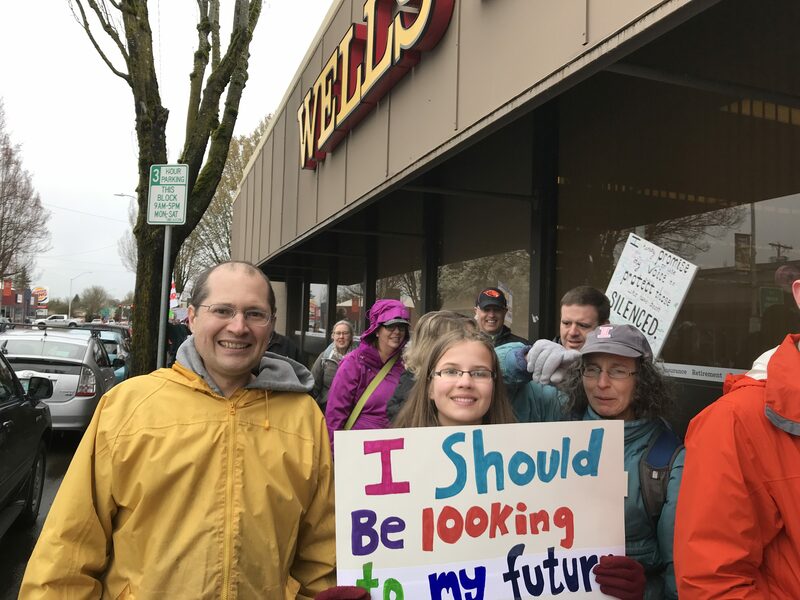 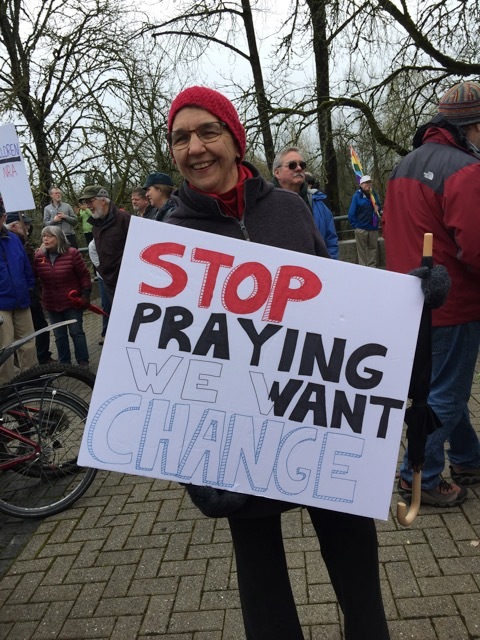 Posted in Children, Community, Corvallis, Participation and tagged March for our lives.